Located in south-central Michigan, the Jackson Public School (JPS) district believes that, in addition to dedicated teachers and advanced programs, the best learning takes place in the right indoor environment. That’s why the JPS administration went out for a bond in 2009 to renovate its middle school and elementary schools—the high schools had already been renovated in a prior bond. Despite the recession, the Jackson community rallied around its schools and managed to raise $16.6 million for the project. Among items such as new lighting and ceilings, replacing the old HVAC equipment was a high priority on the to-do list. 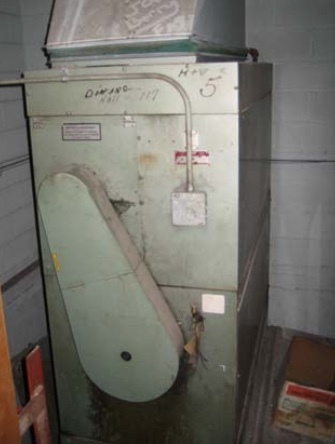 The original 1960 units were inefficient, ineffective and, in many cases, in disrepair. The schools needed were reliable, energy-efficient systems that would provide each classroom with a healthy, comfortable indoor environment. Rod Waltz, JPS Director of District Operations, was tasked with hiring the mechanical engineers for the bond project, and this time, he was determined to bring in the right firm. Having been through the renovation process before with less-than-satisfactory results from other mechanical engineers, Waltz wanted to hire experts who knew what they were doing, were easy to work with, and had the future operations of the district in mind. 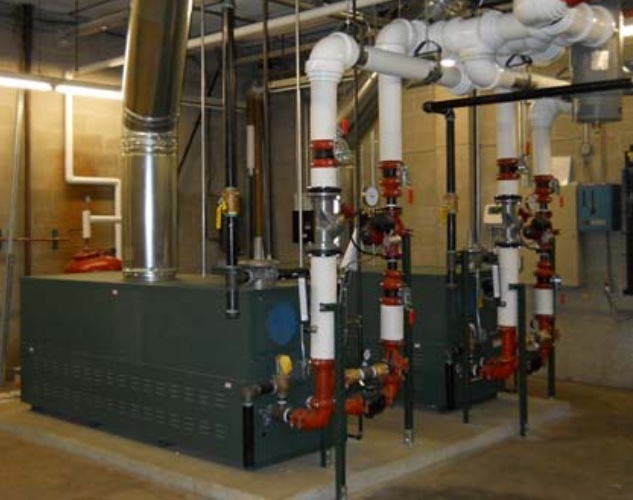 Waltz called ATIGROUP, the only design-build mechanical engineering firm to offer integrated environmental services. In addition to addressing the equipment needs, ATIGROUP also managed the bidding process, interviewed contractors before awarding the job and performed system commissioning. The JPS bond oversight committee could rest easy, knowing the proper installation and operation had been supervised and ensured. Waltz is right. ATIGROUP’s designs and specifications fit right in line with the schools’ goals and budget. 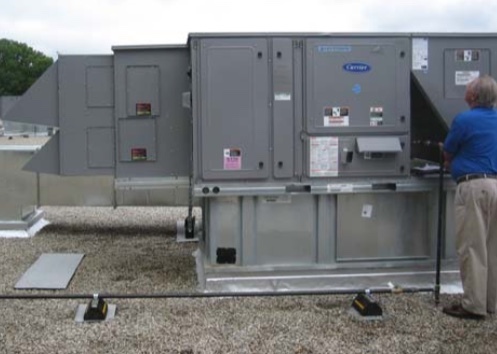 The team recommended unit ventilators with outside air capabilities. 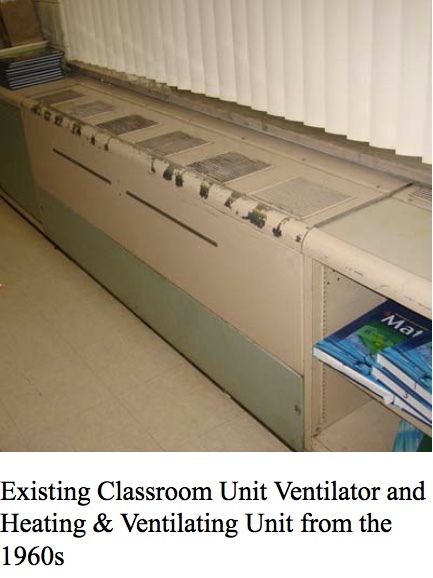 As classrooms fill up with more students and carbon dioxide levels rise, the ventilators automatically bring in the right amount of external air to keep oxygen levels where they need to be. That means healthier, safer classrooms with indoor air quality (IAQ) that helps students pay attention to lessons. ATIGROUP also specified new digital energy management control systems that can be programmed by building operators, so schools don’t need to call in “proprietary” service specialists for every change—another plus in Waltz’s books. With the direct digital controls, operators can automate energy savings, running the perfect temperature during the day and reduce heat at night and on weekends. The controls also provide feedback, so operators can verify that each room is getting the proper ventilation and their equipment is working.